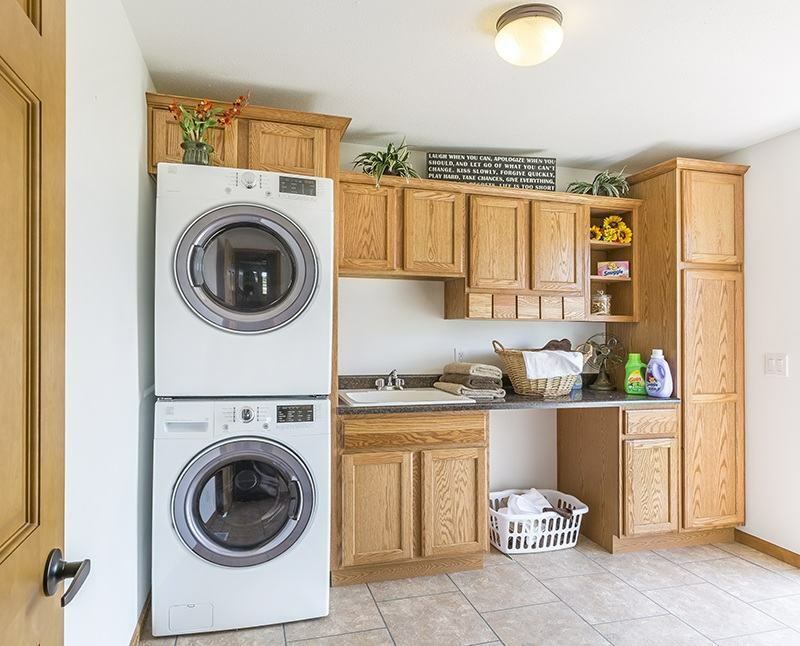 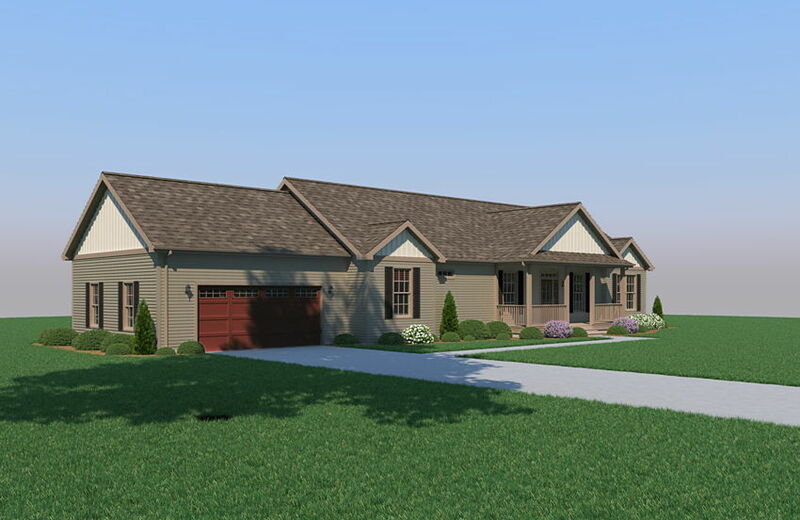 Rochester Homes is headquartered in the quiet northern Indiana town of Rochester. 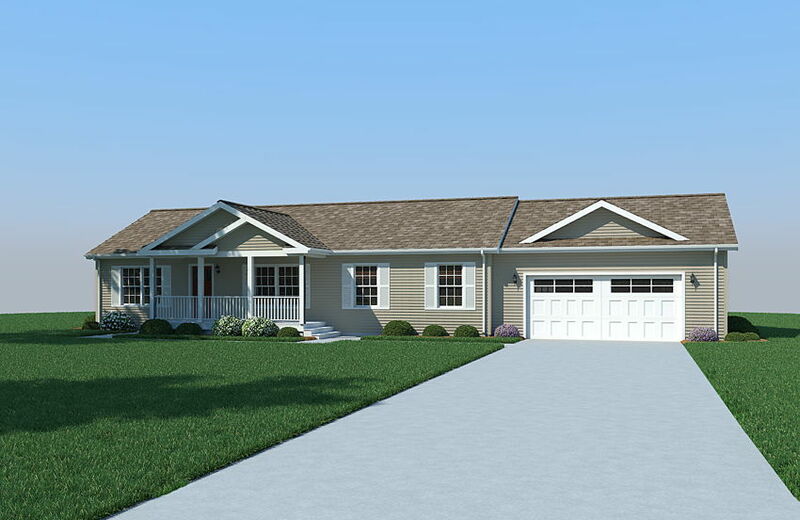 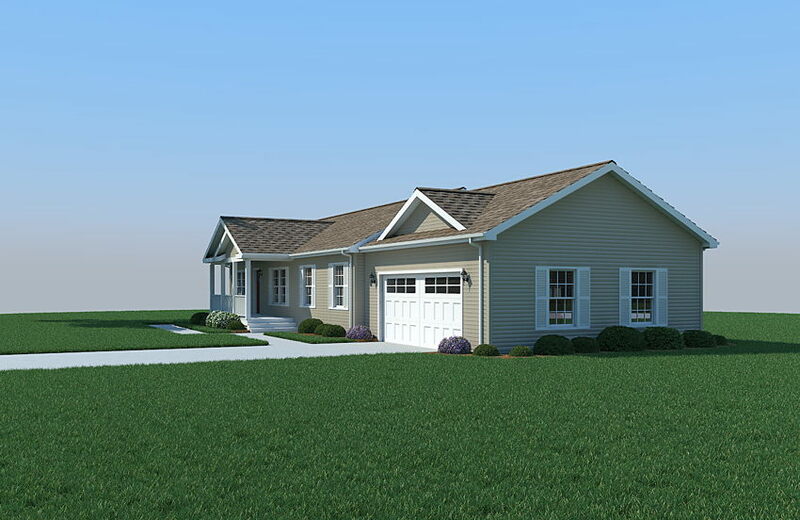 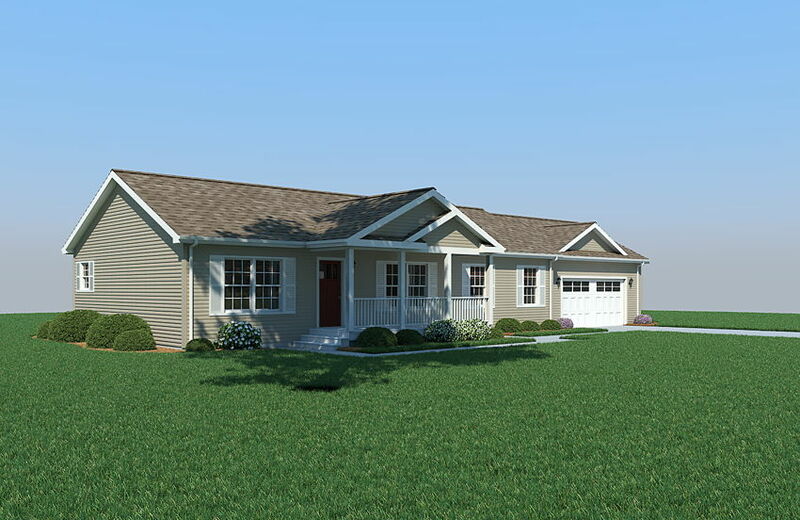 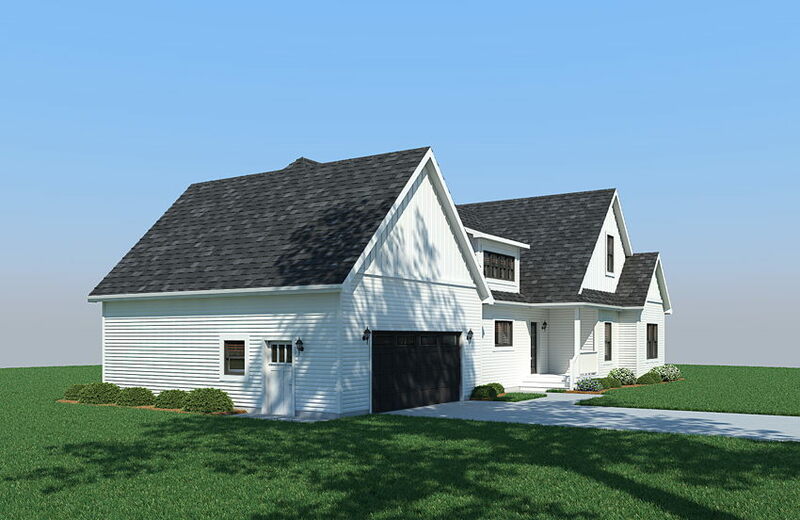 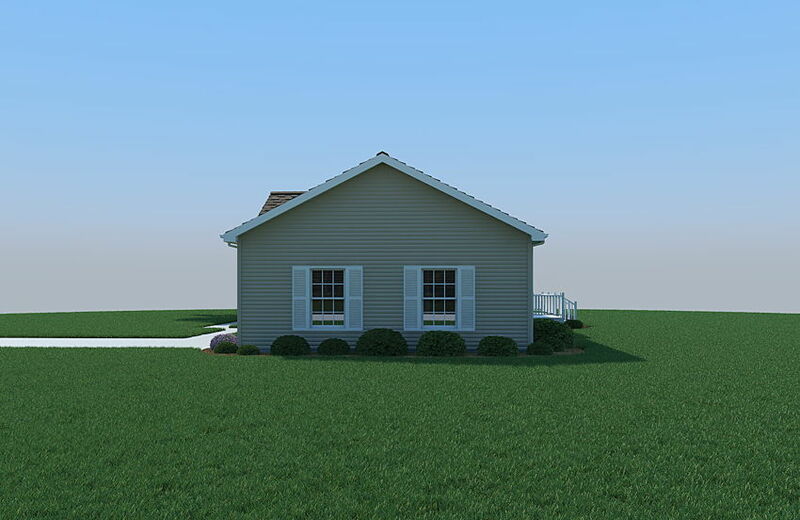 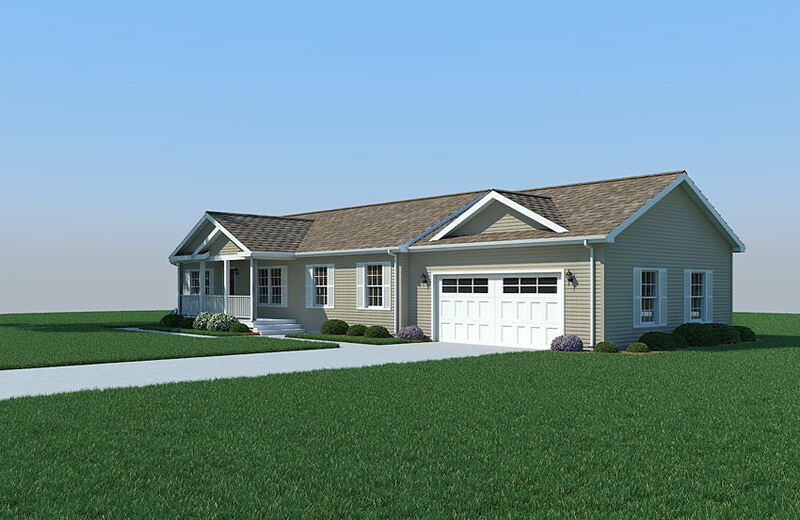 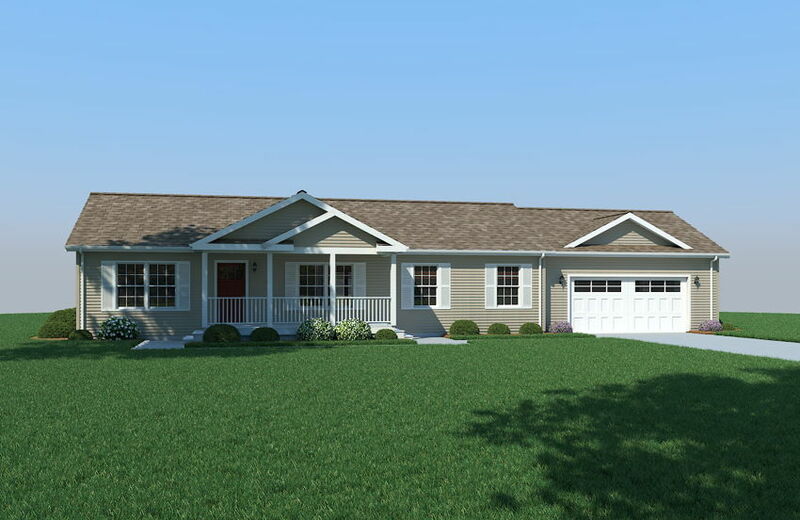 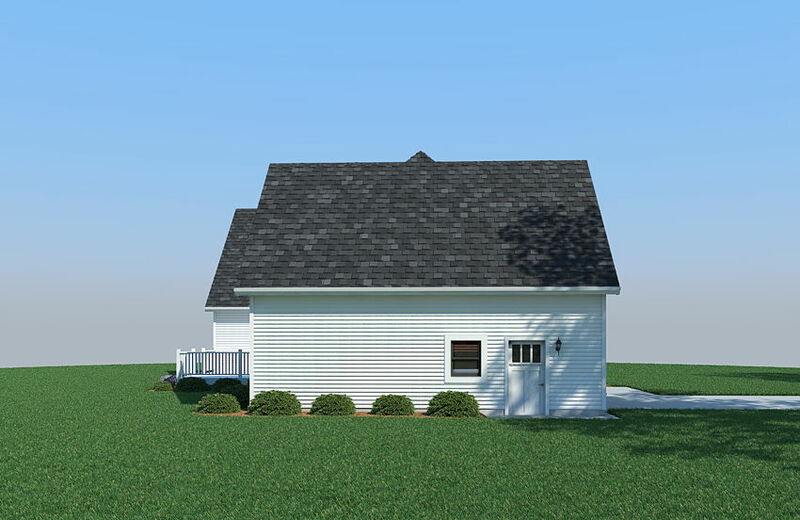 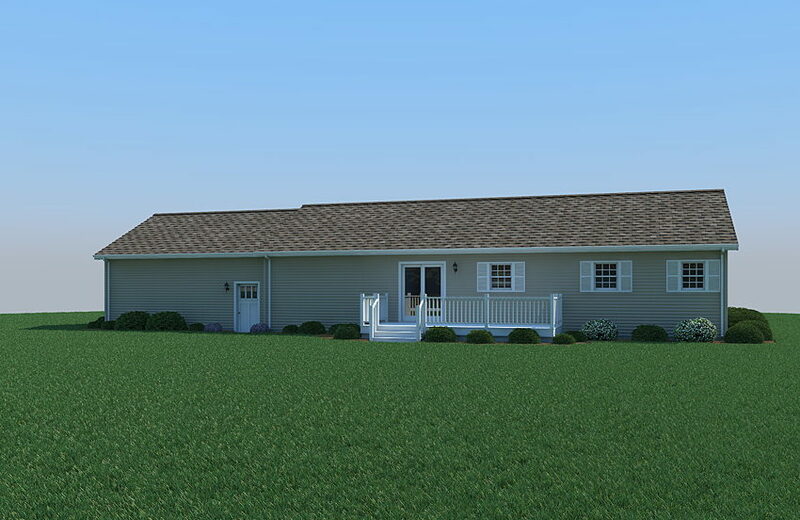 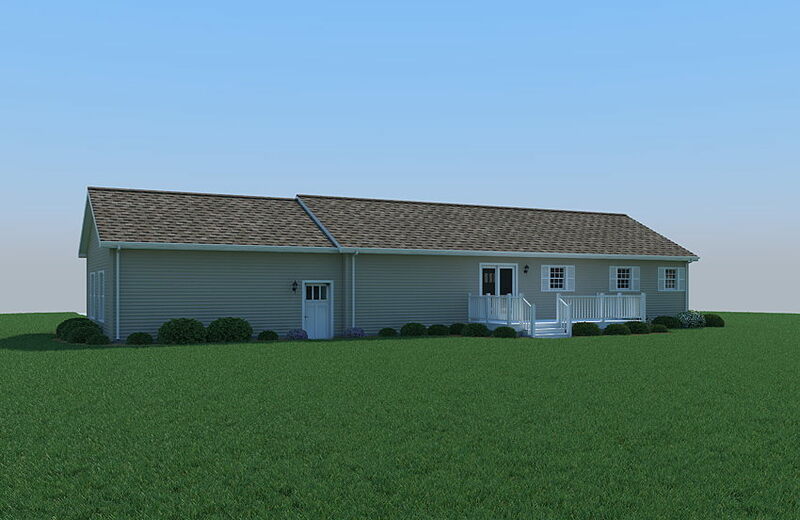 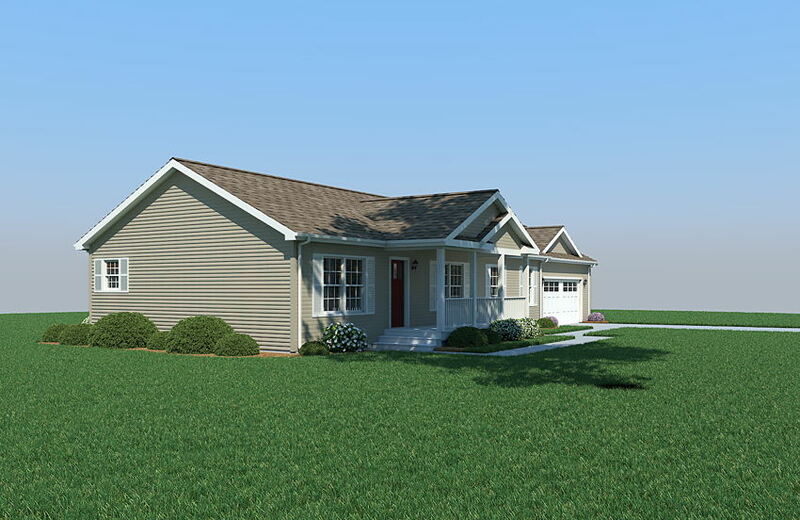 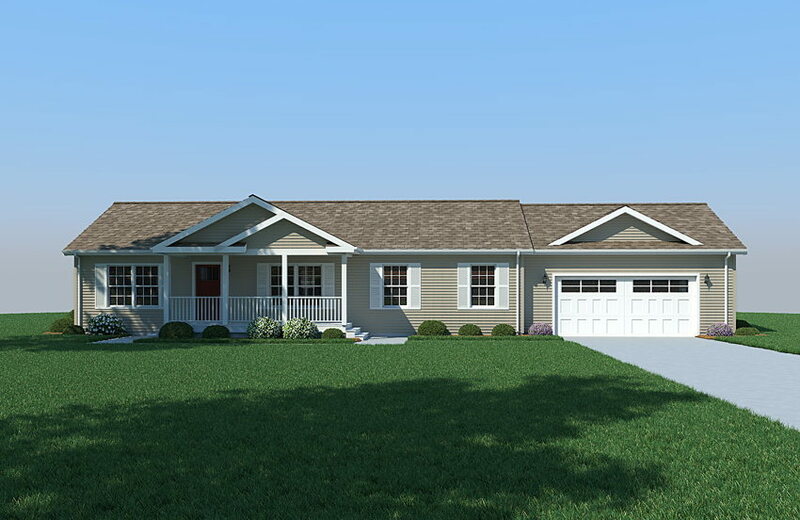 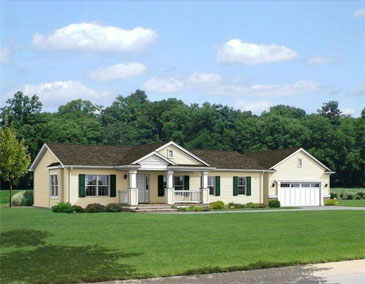 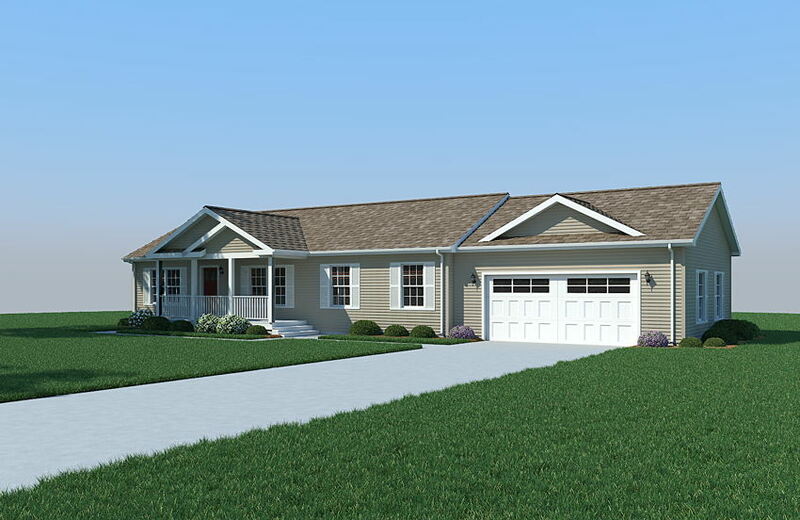 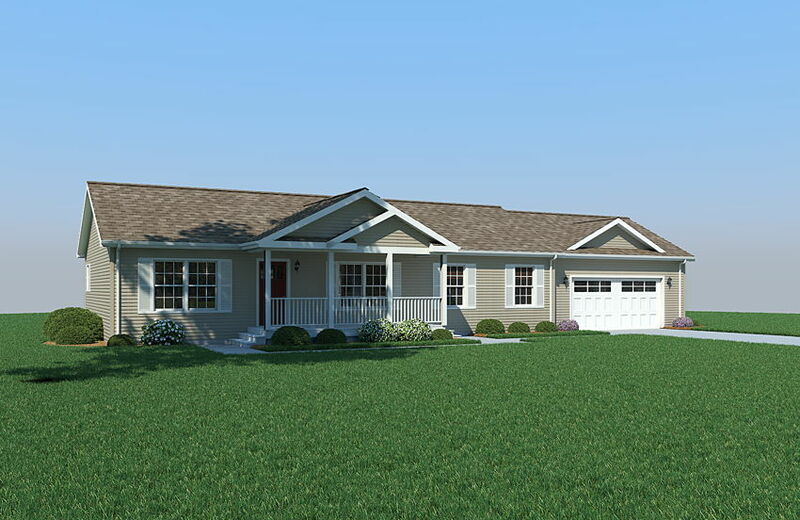 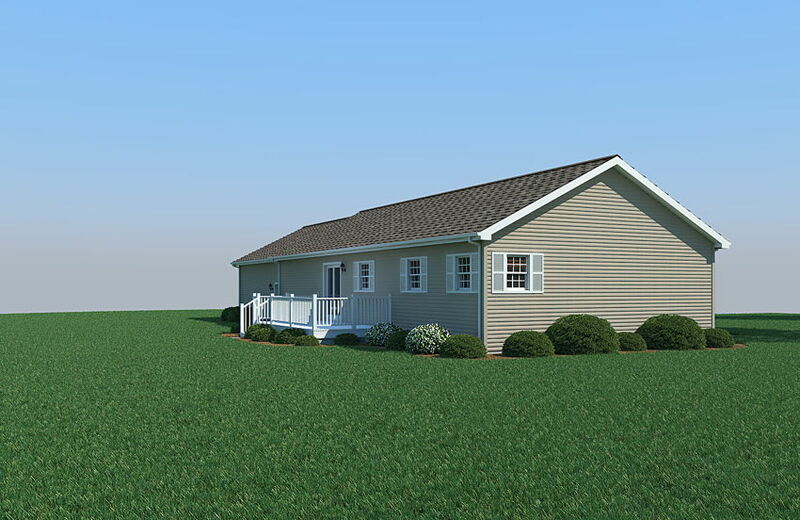 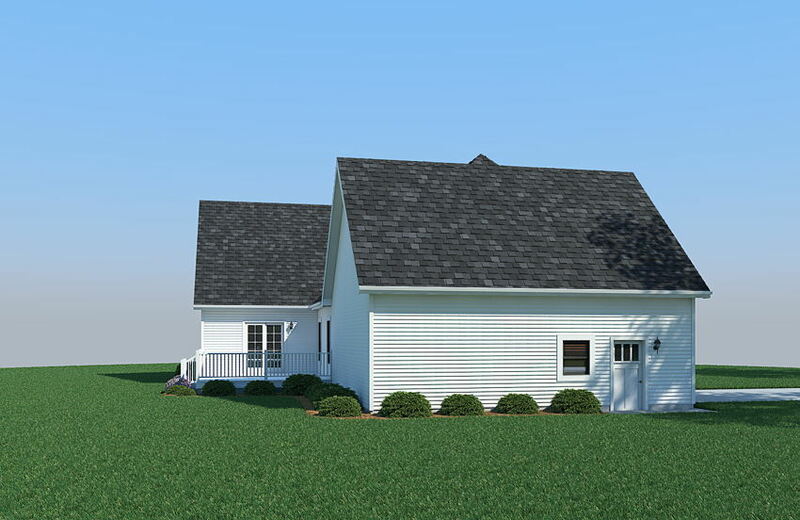 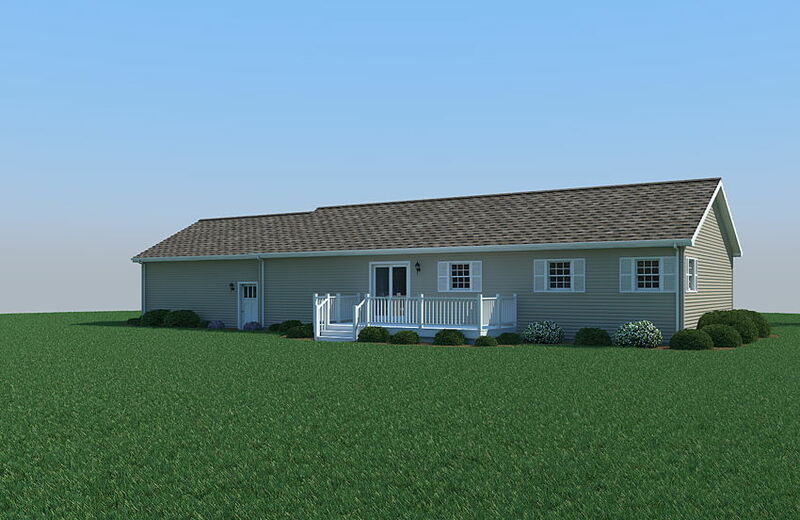 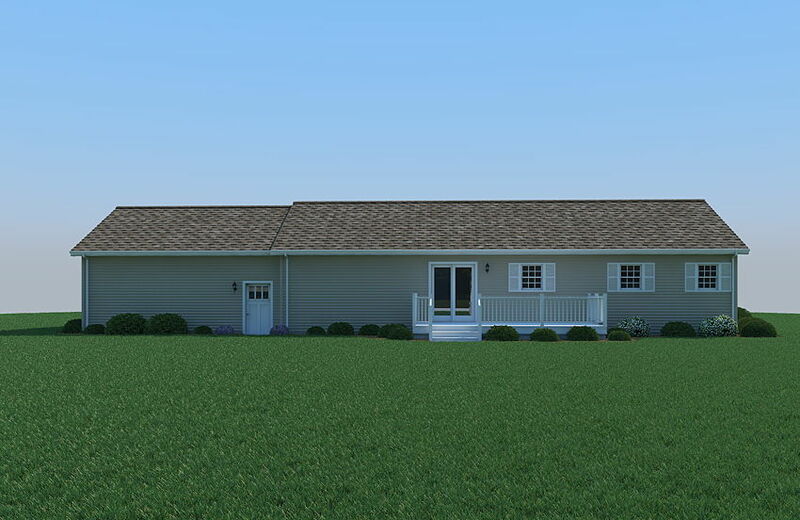 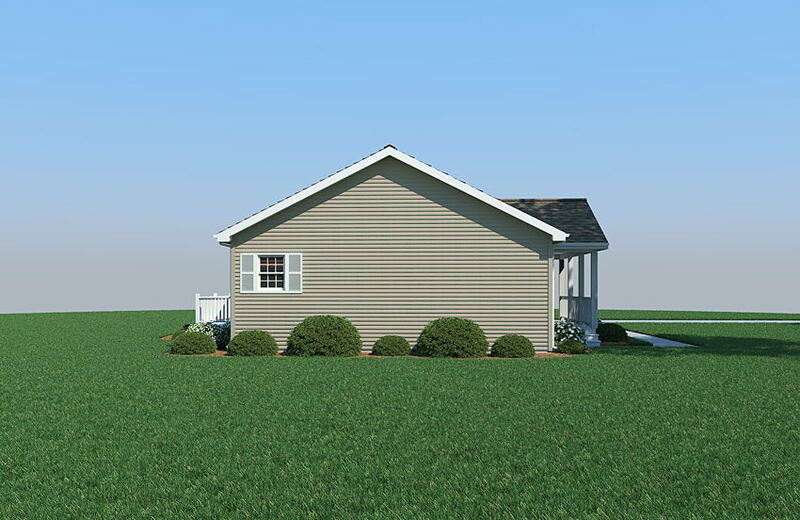 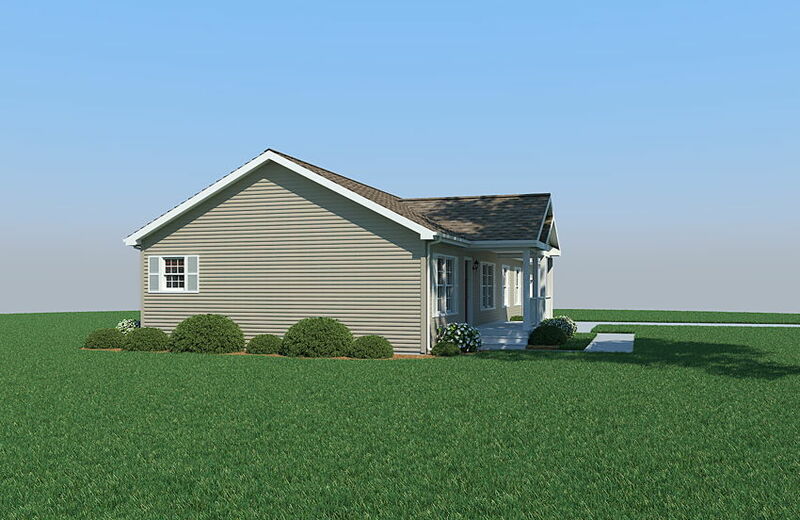 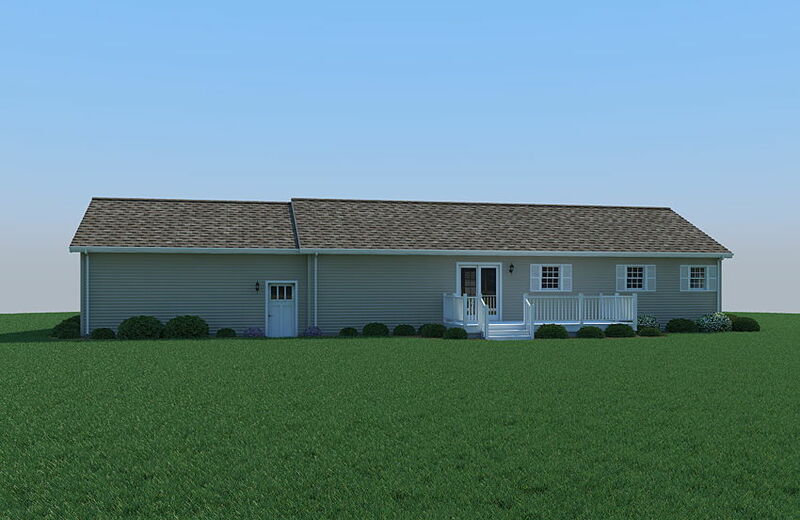 The company exclusively builds quality homes with modular building system methods. 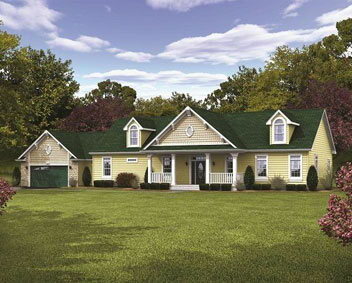 Rochester Homes has been owned and operated by the Anderson family since 1972. 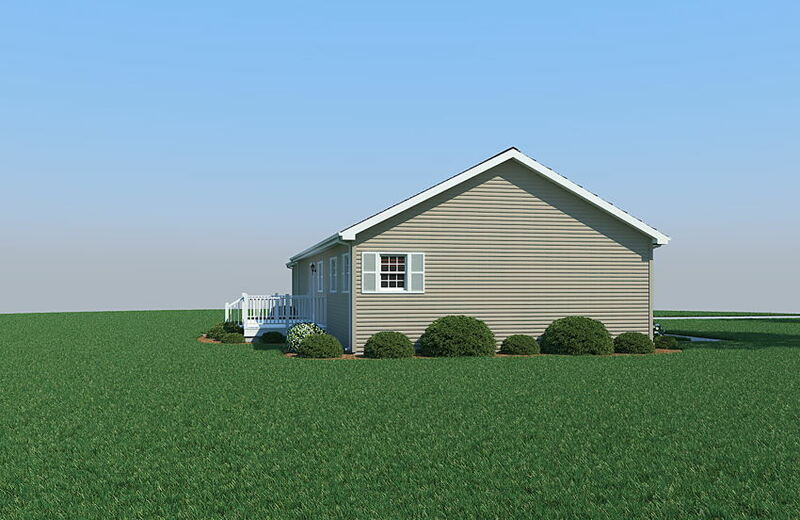 Rochester, Indiana is 100 miles north of Indianapolis and 45 miles south of South Bend Indiana off Indiana Route 31. 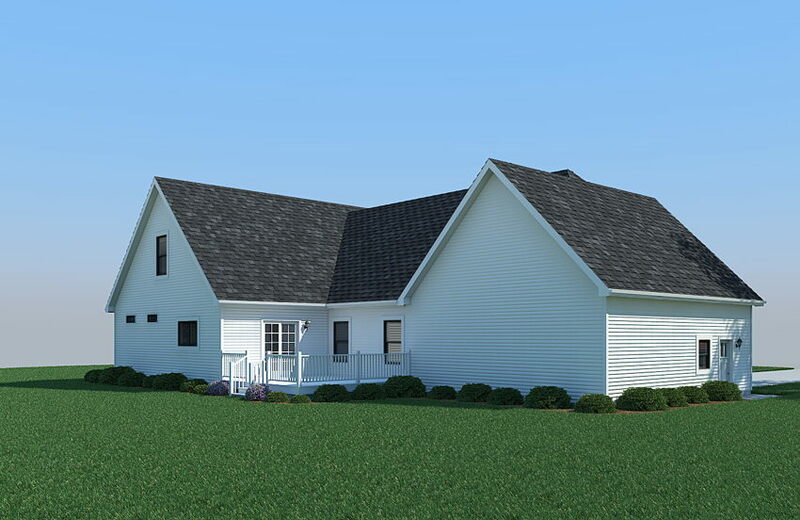 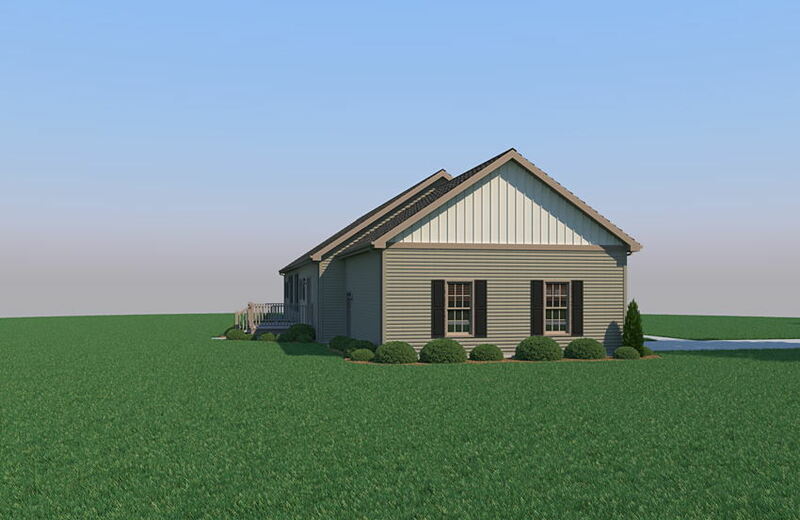 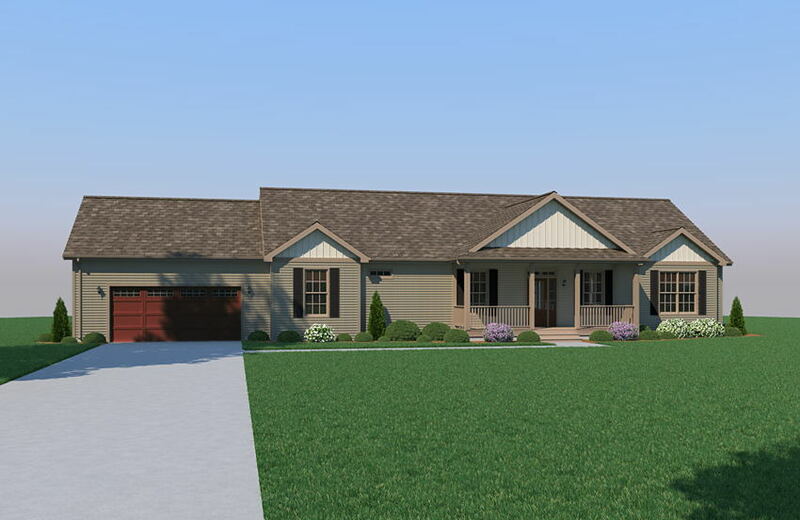 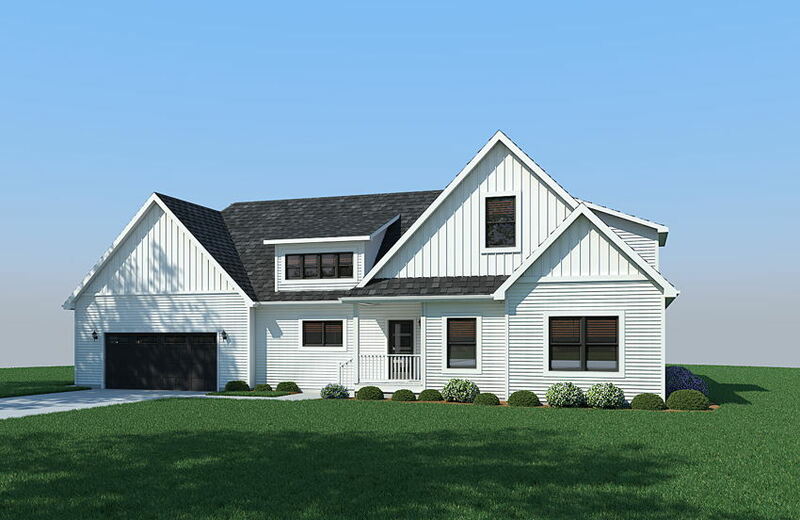 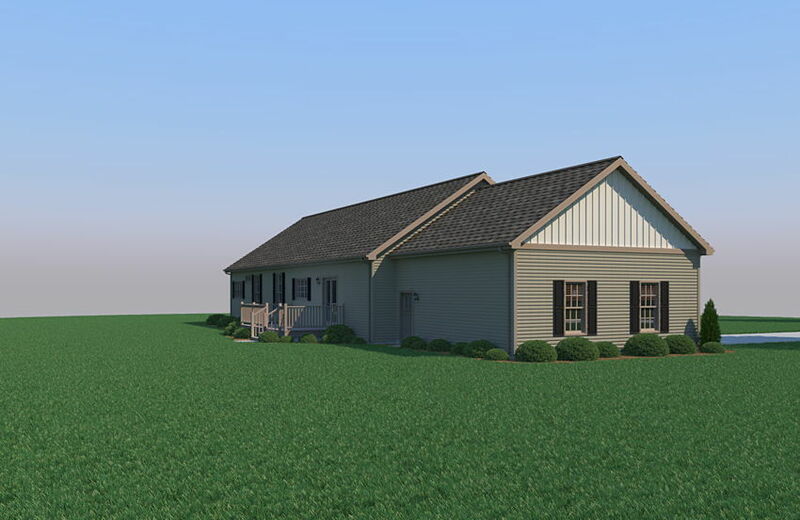 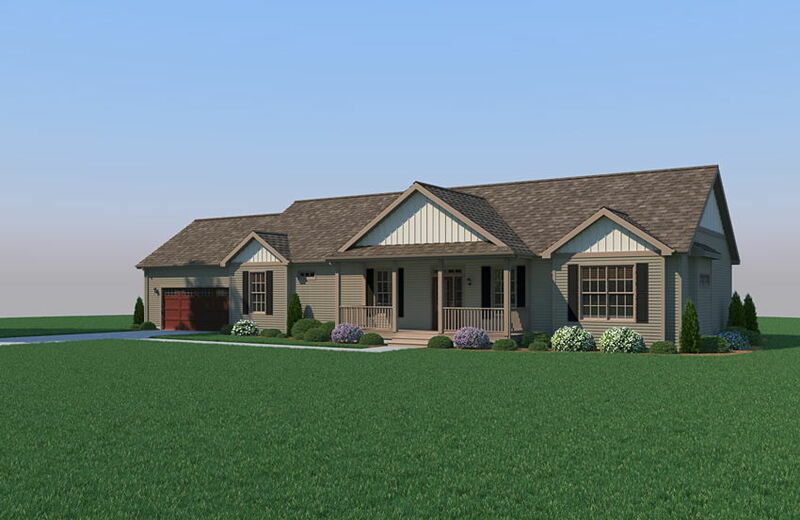 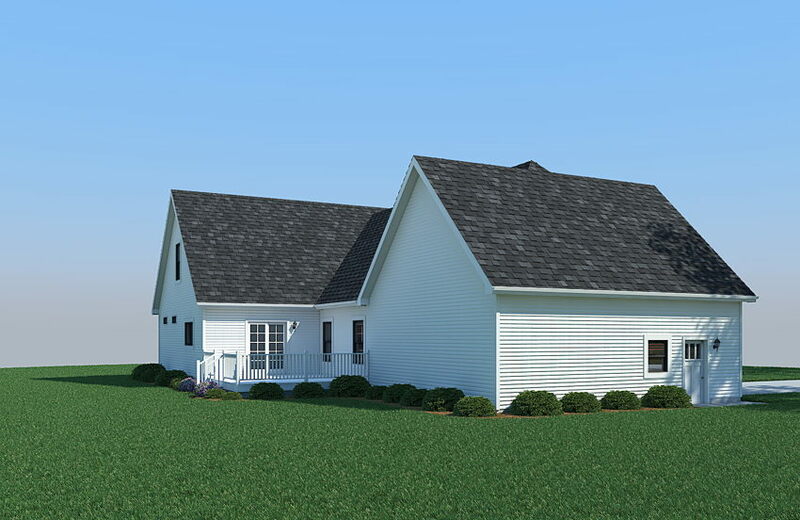 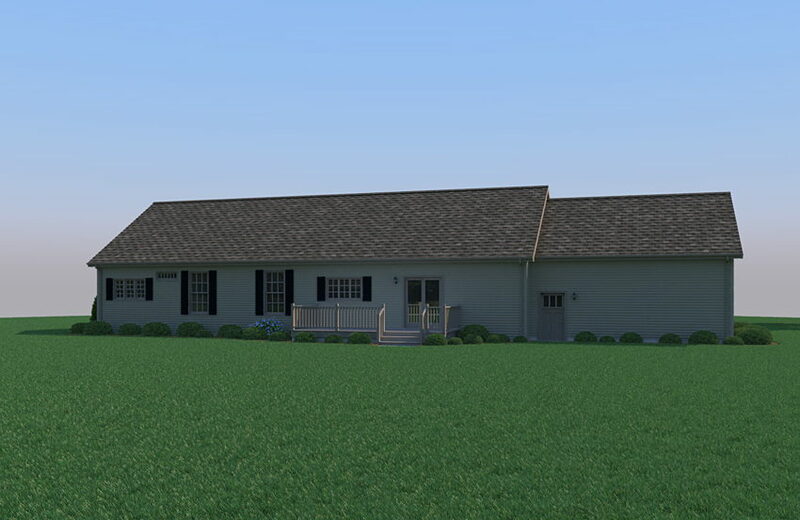 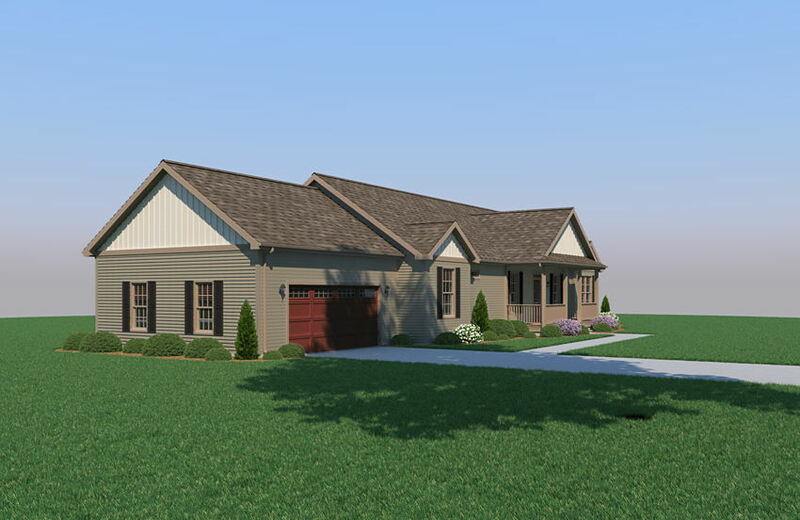 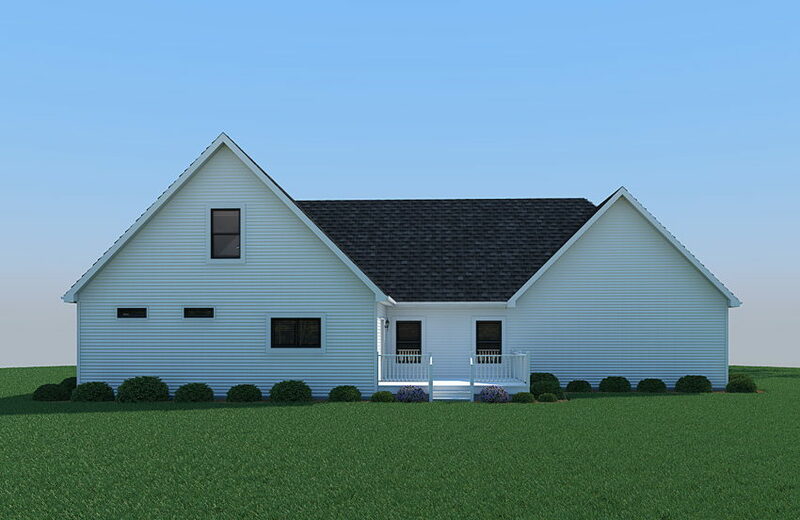 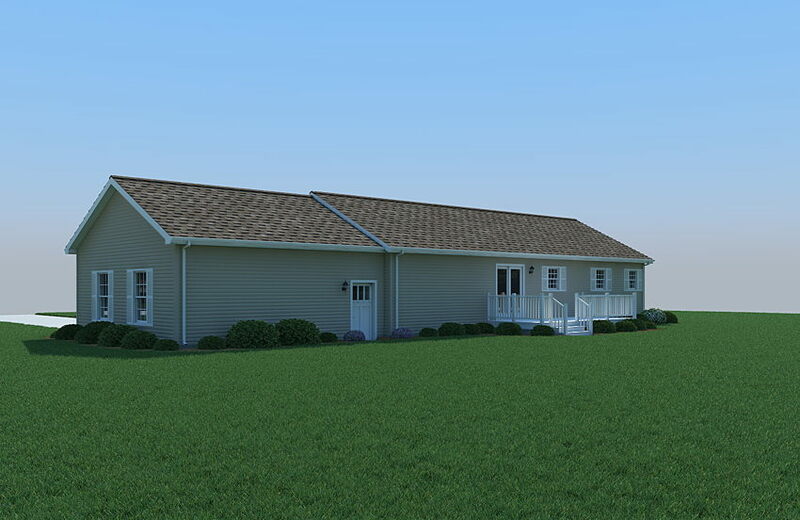 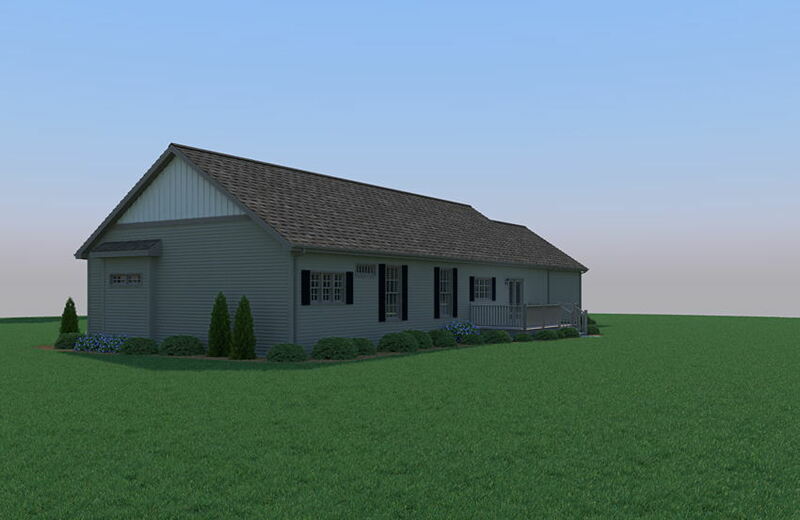 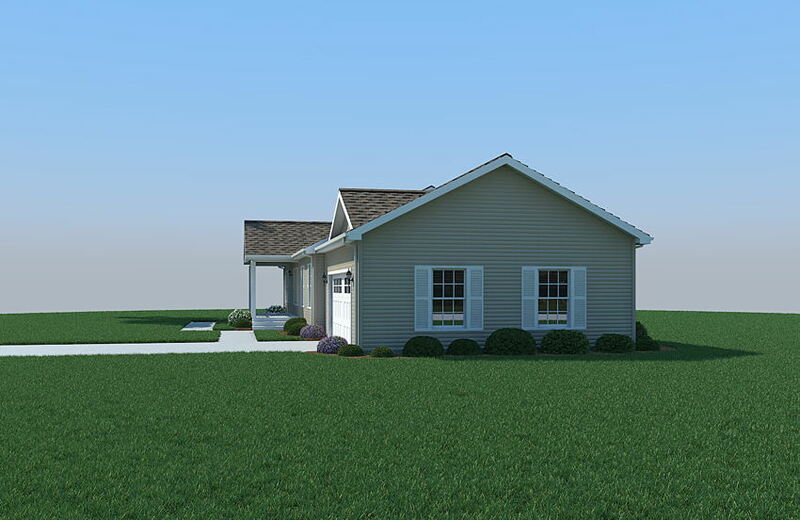 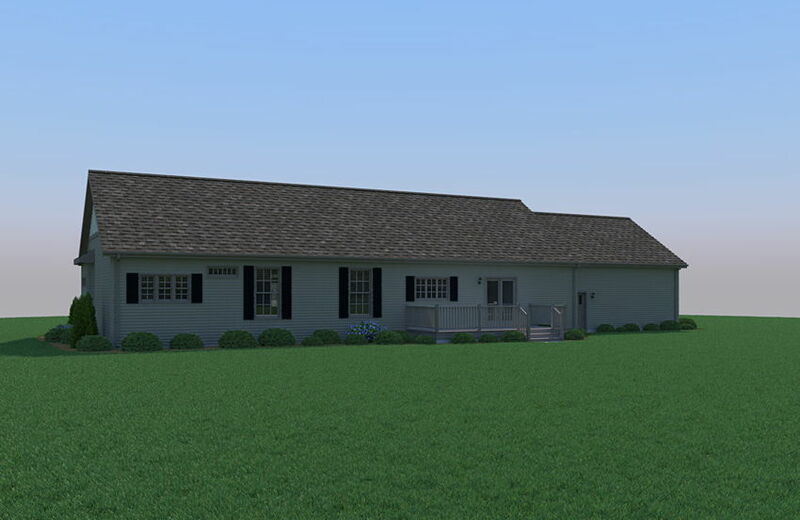 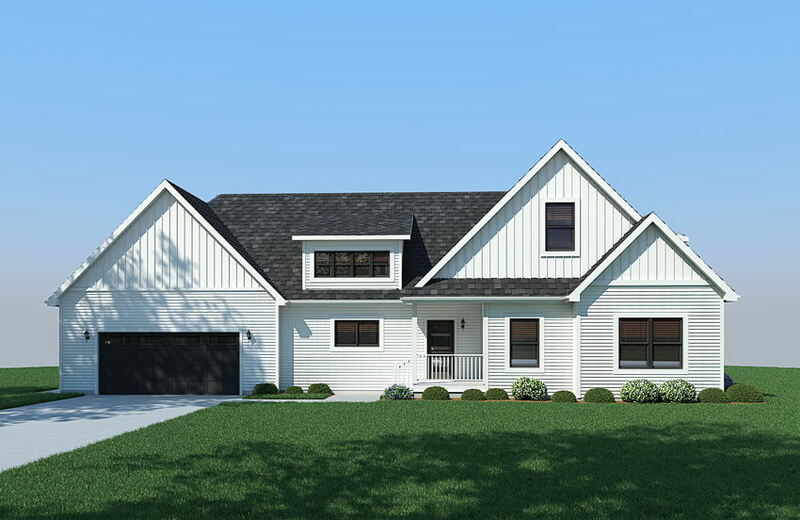 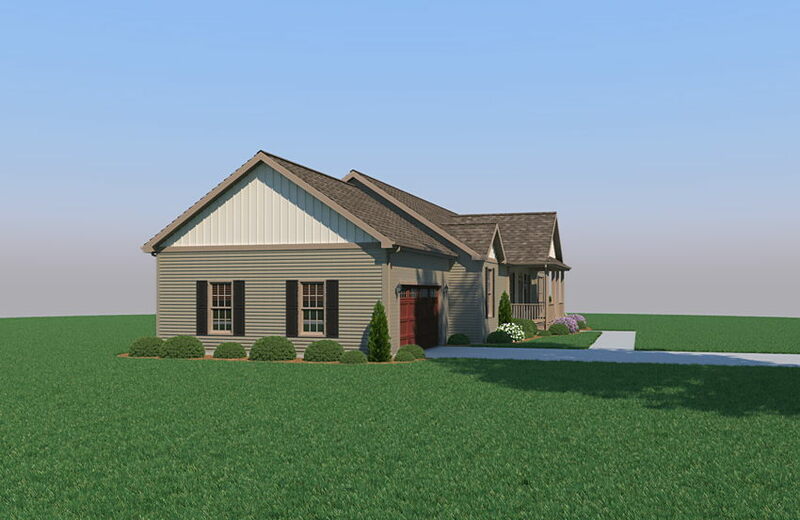 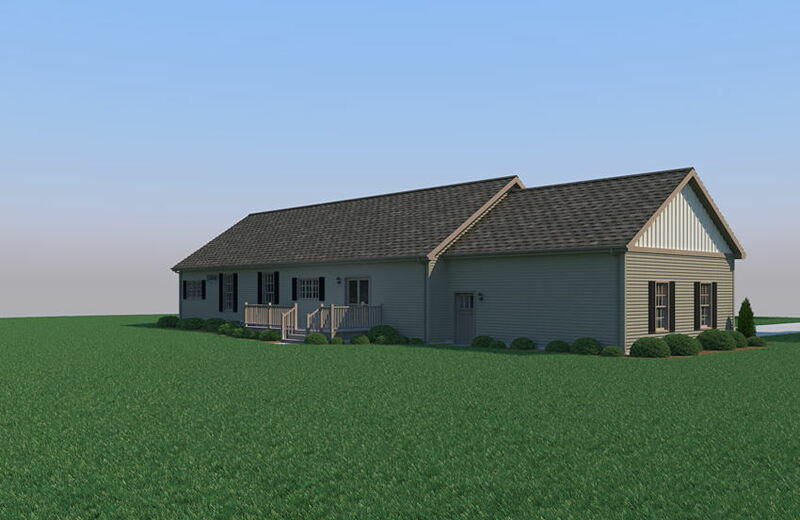 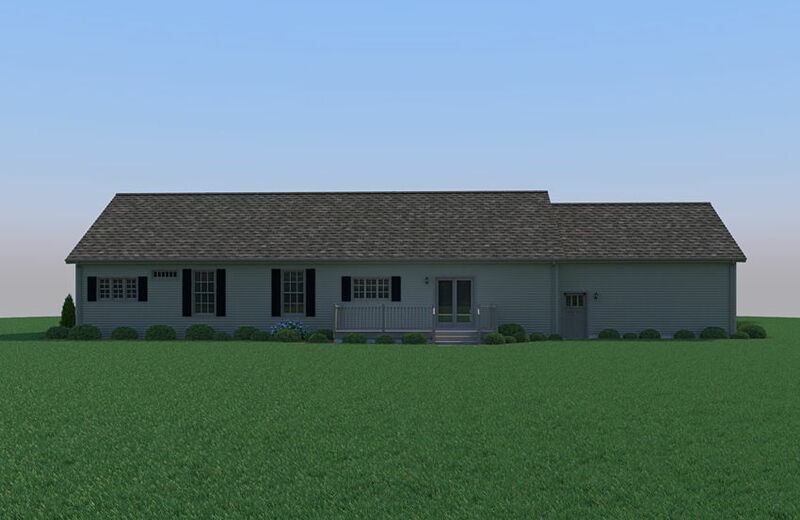 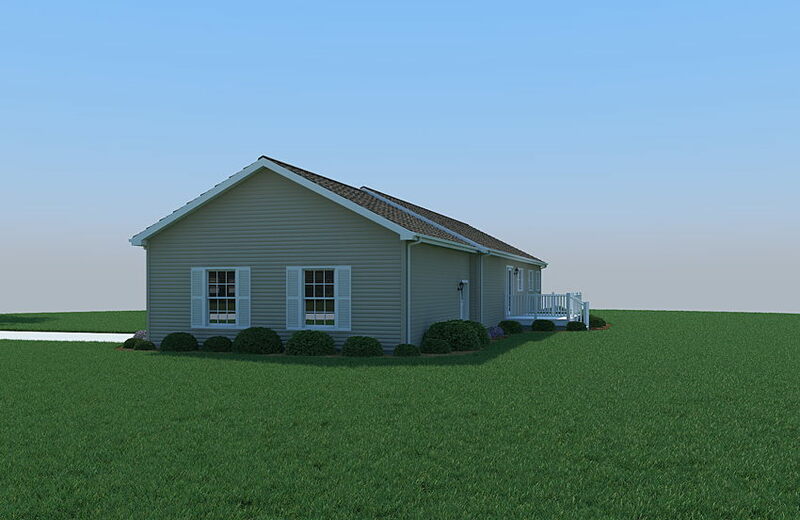 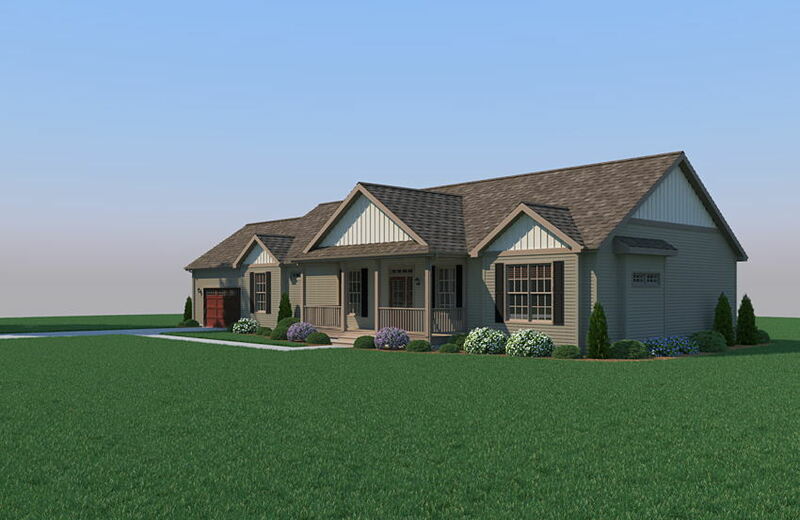 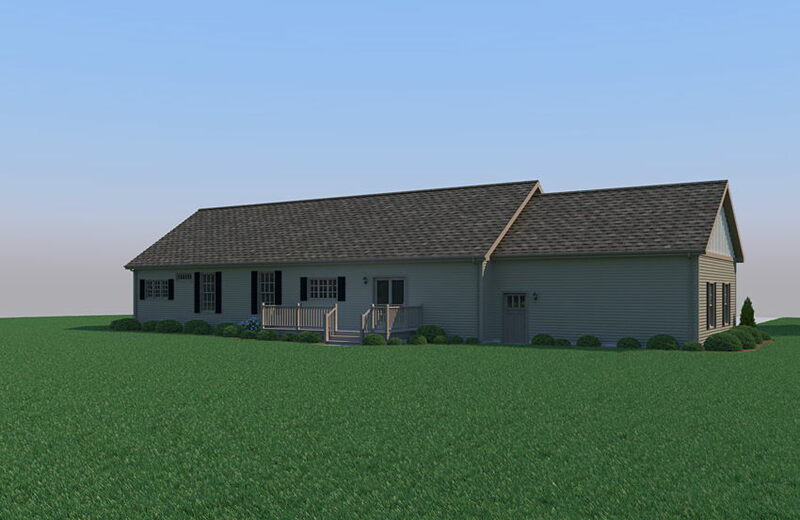 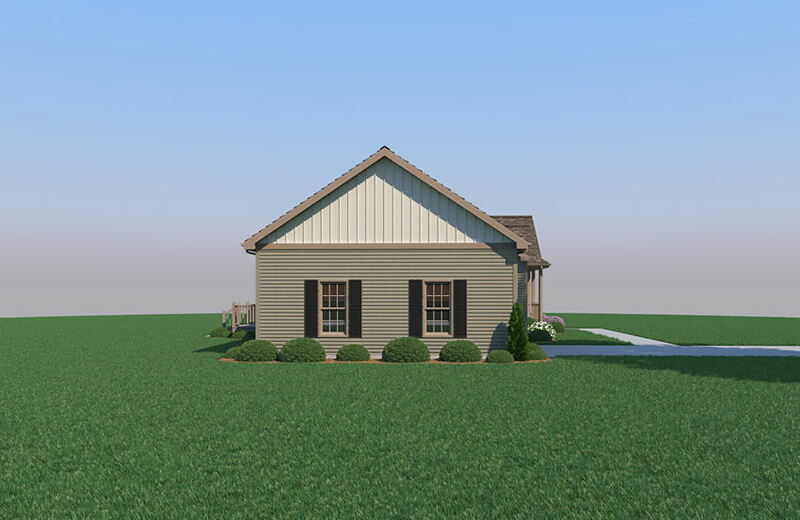 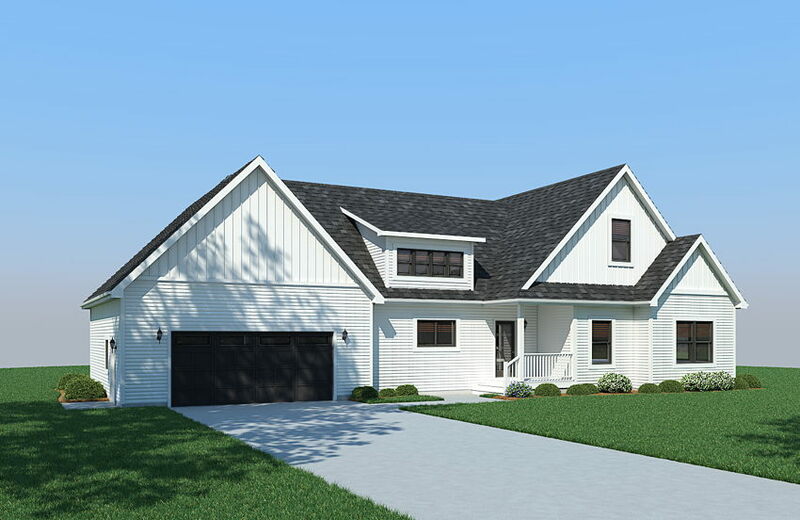 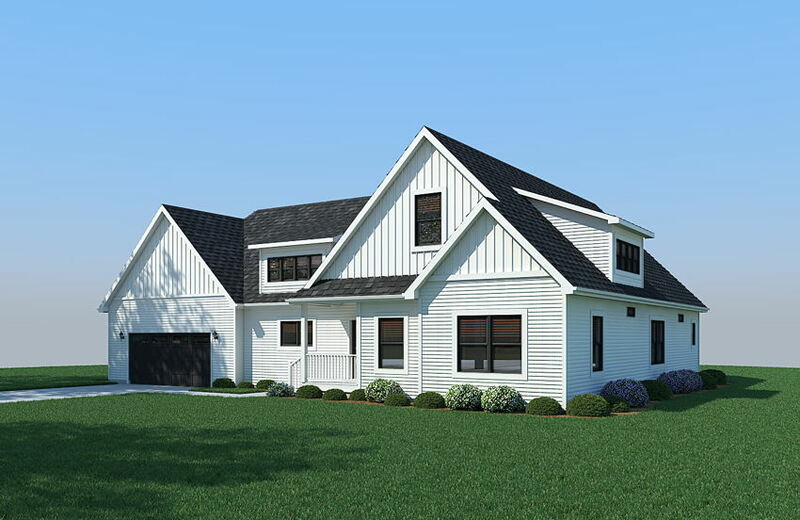 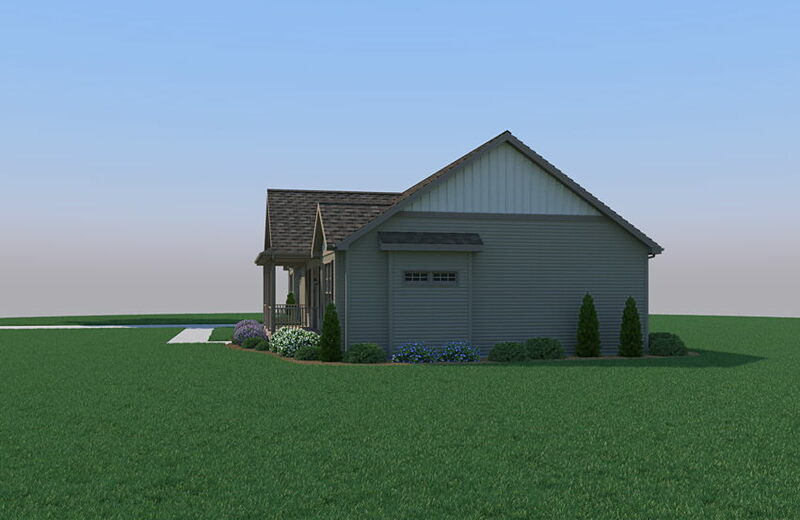 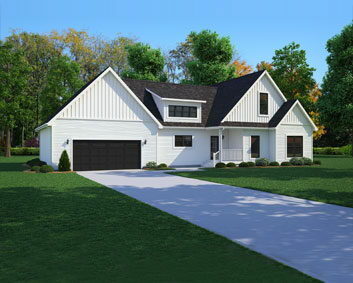 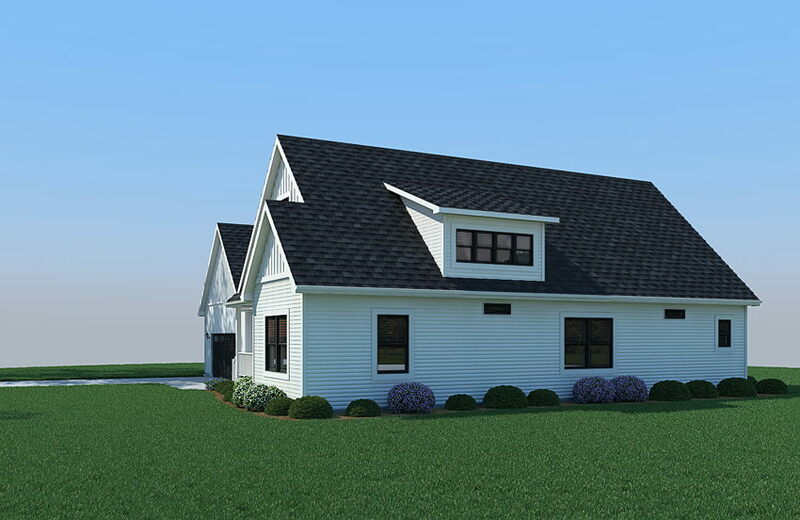 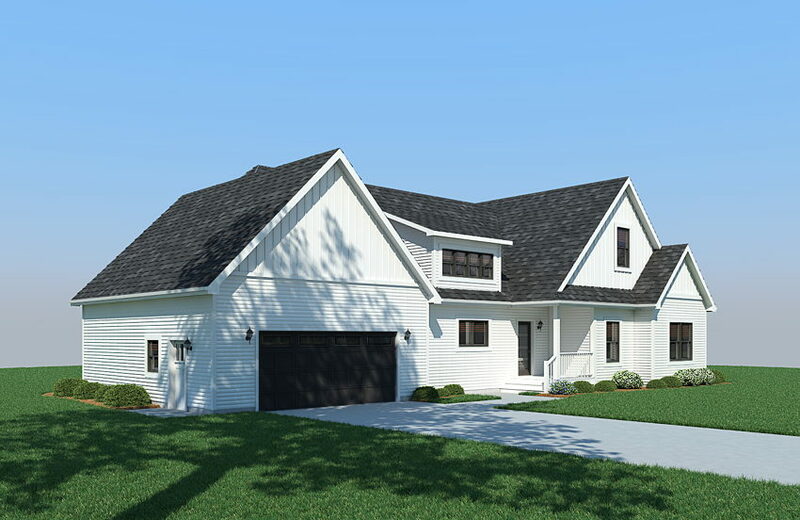 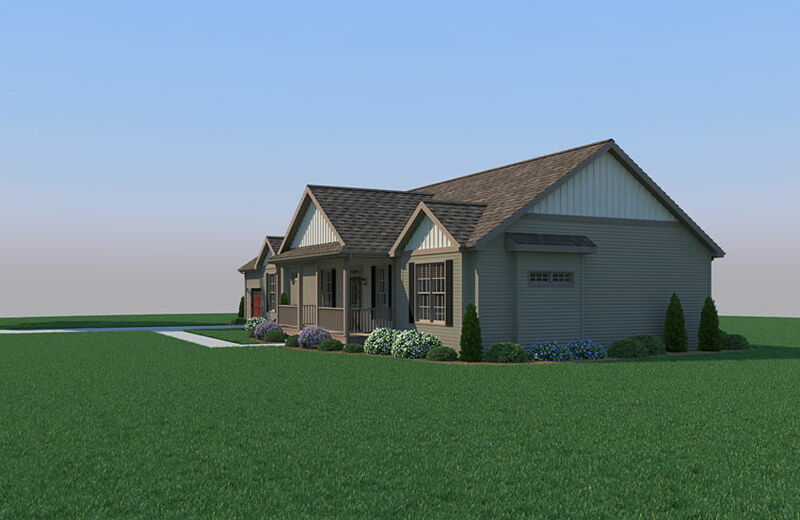 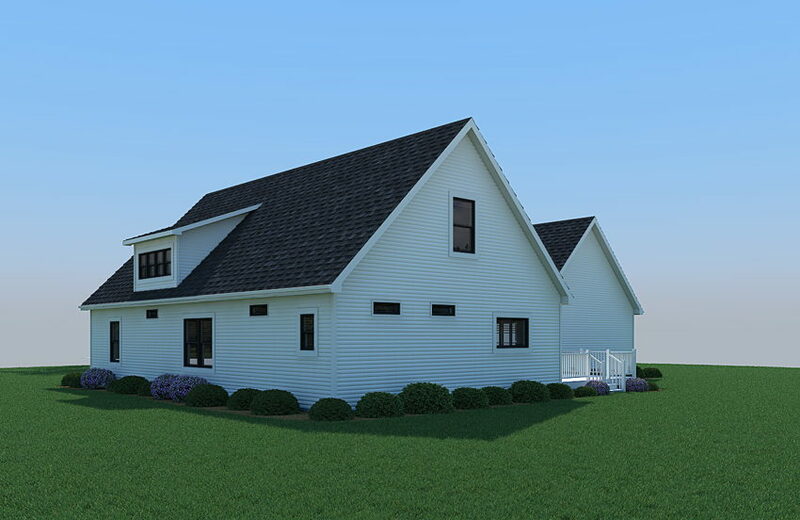 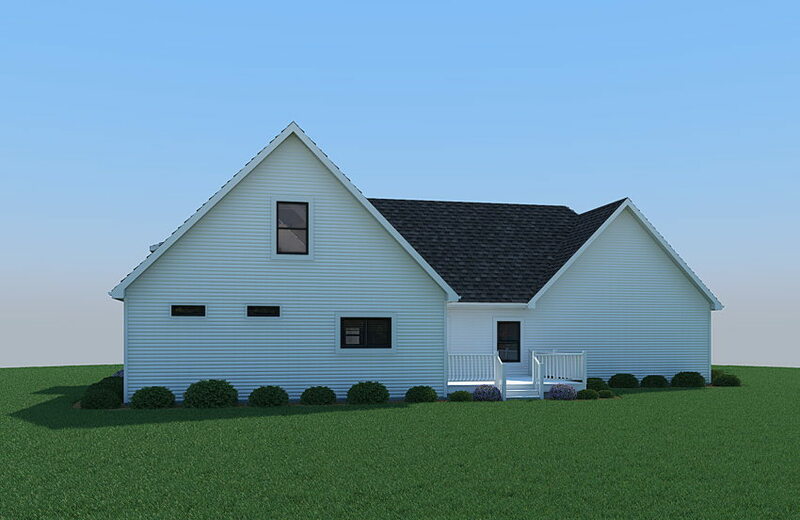 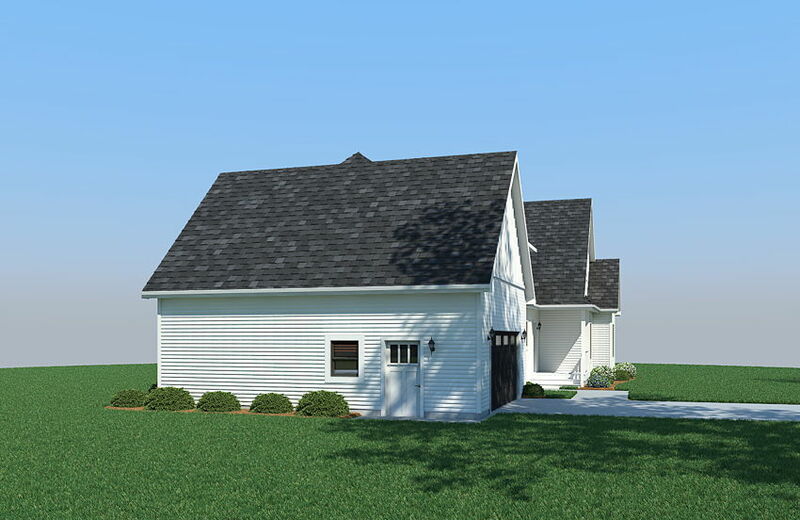 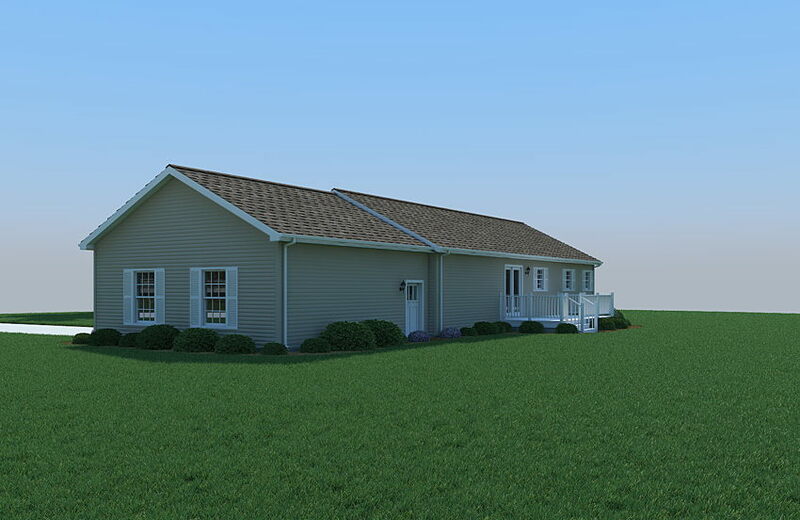 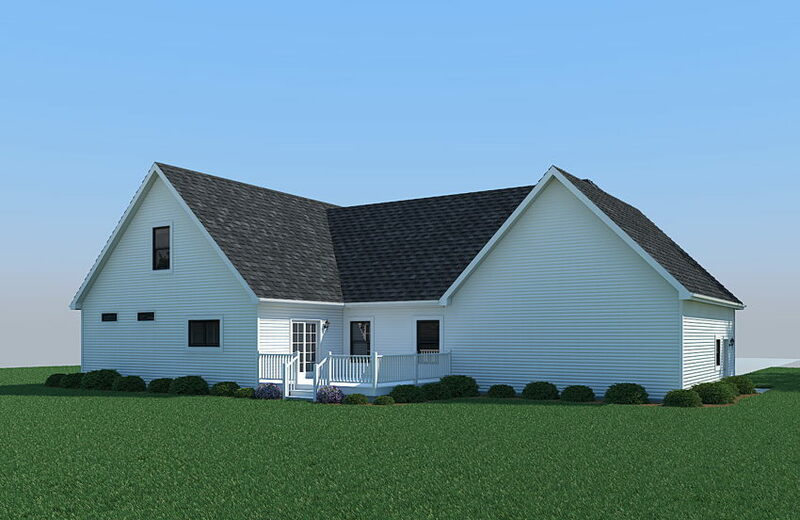 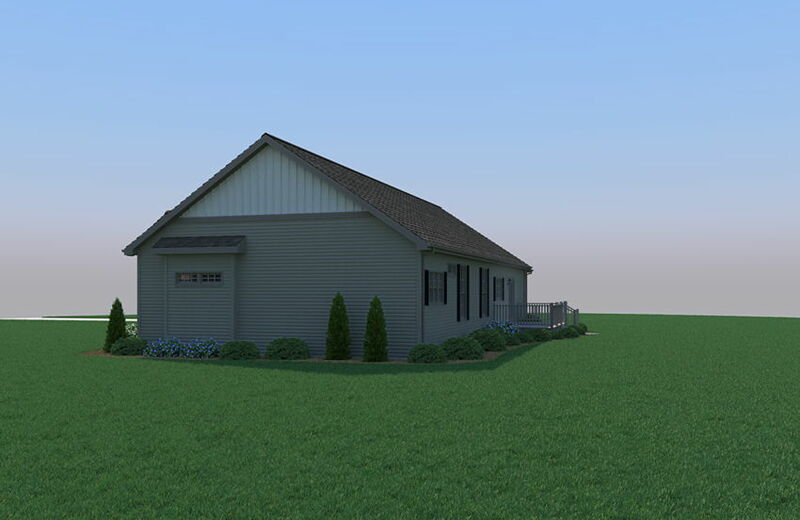 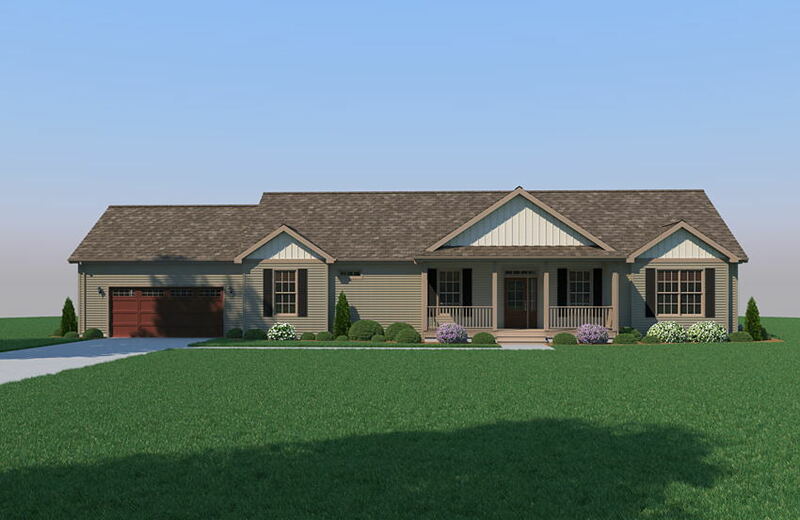 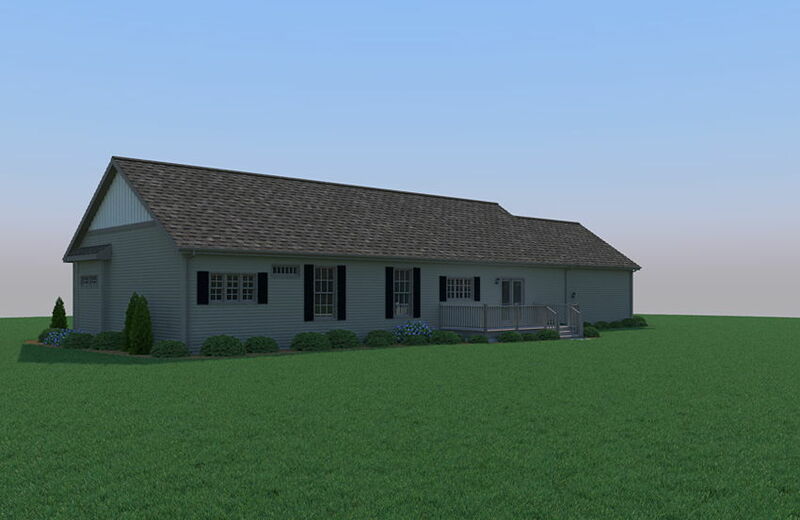 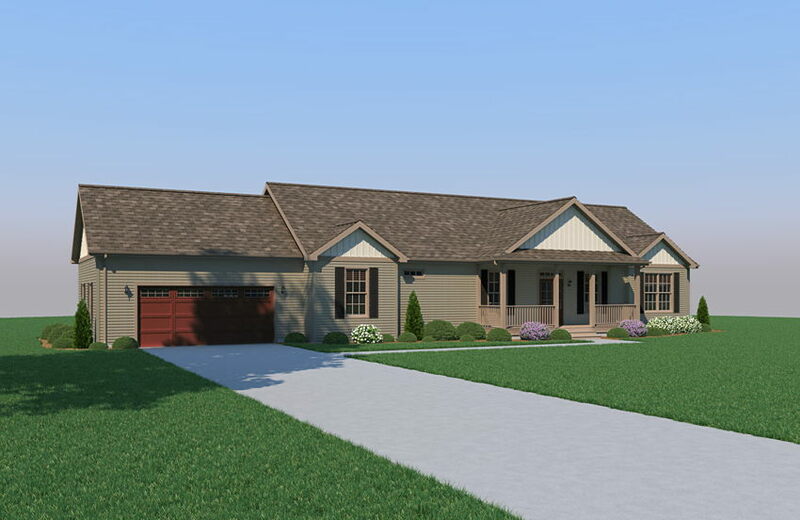 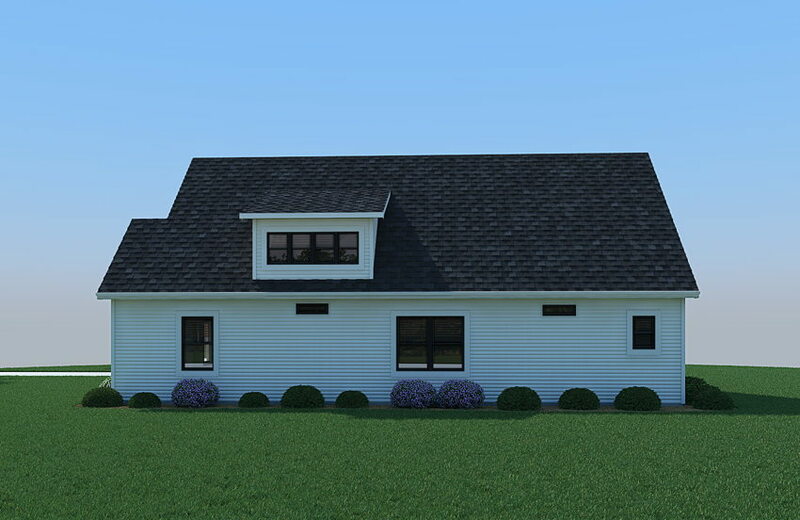 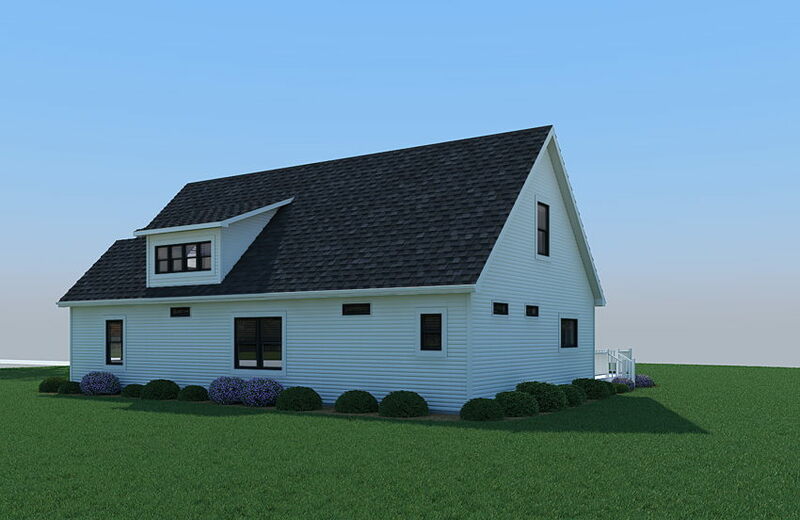 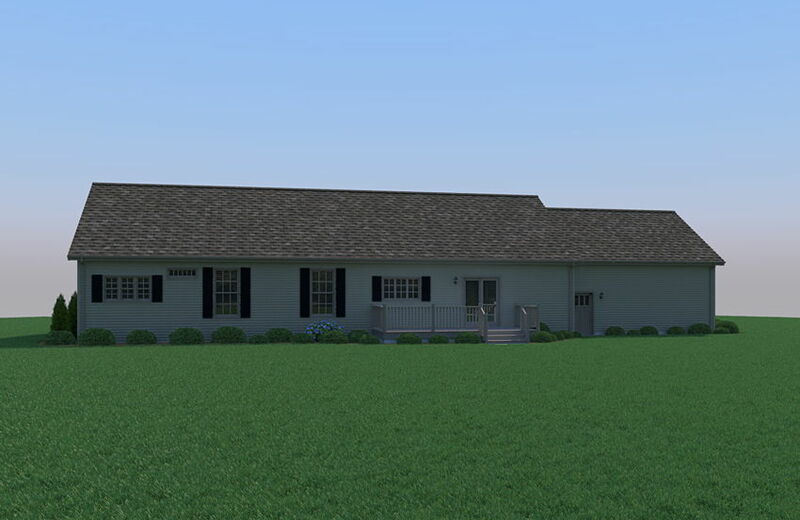 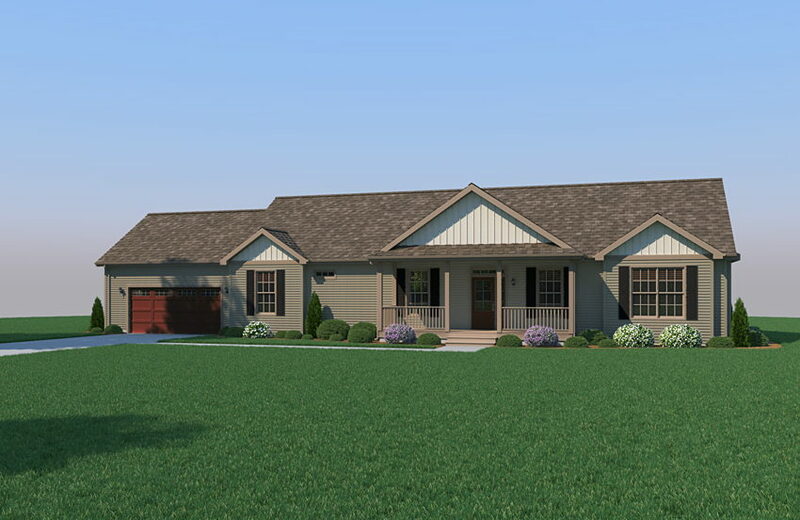 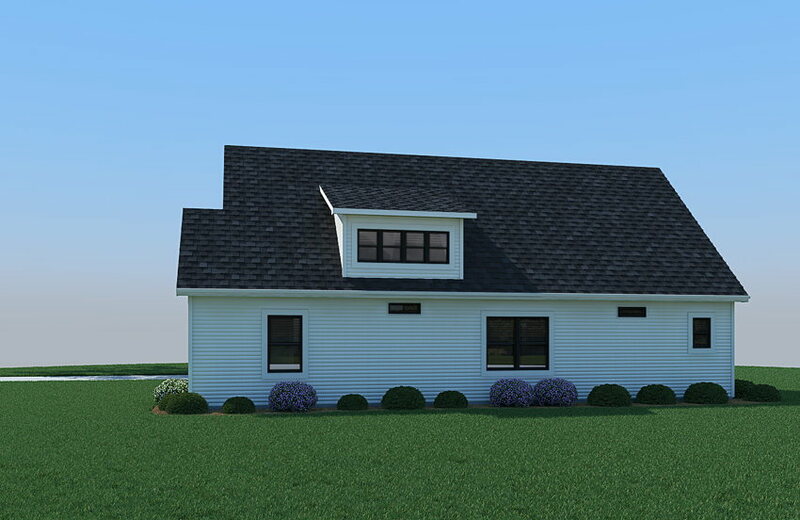 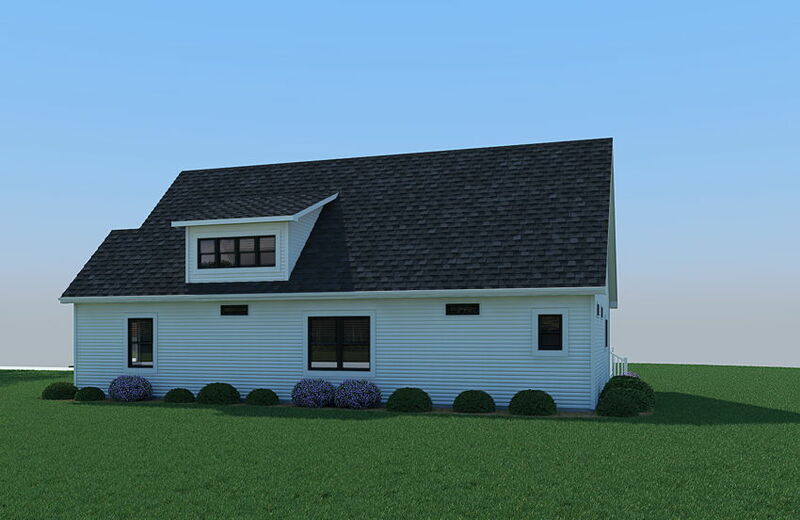 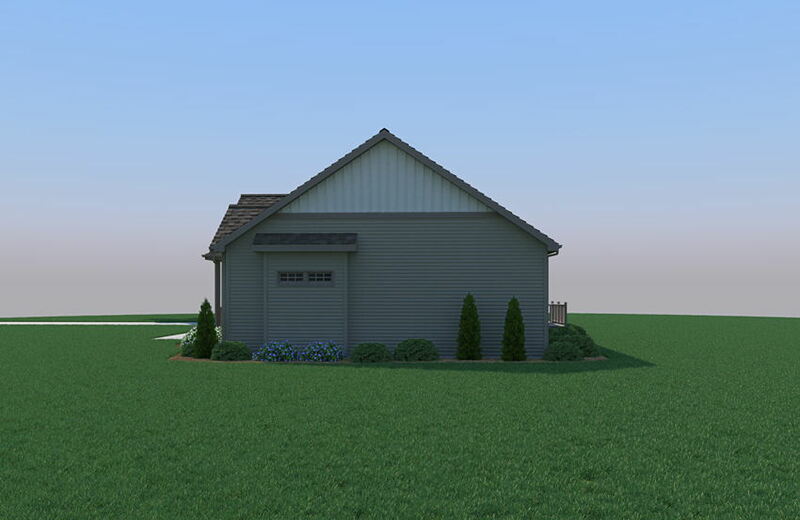 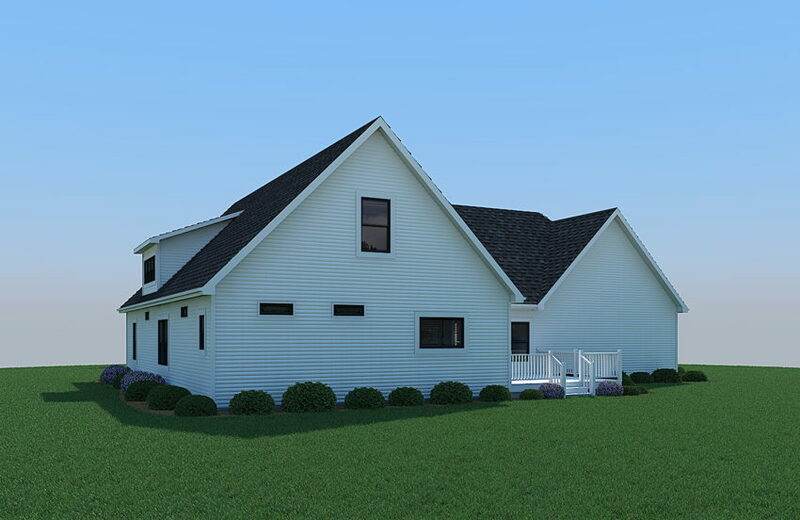 Come to our climate-controlled home building facility in Rochester, Indiana and see how a Rochester home is built. 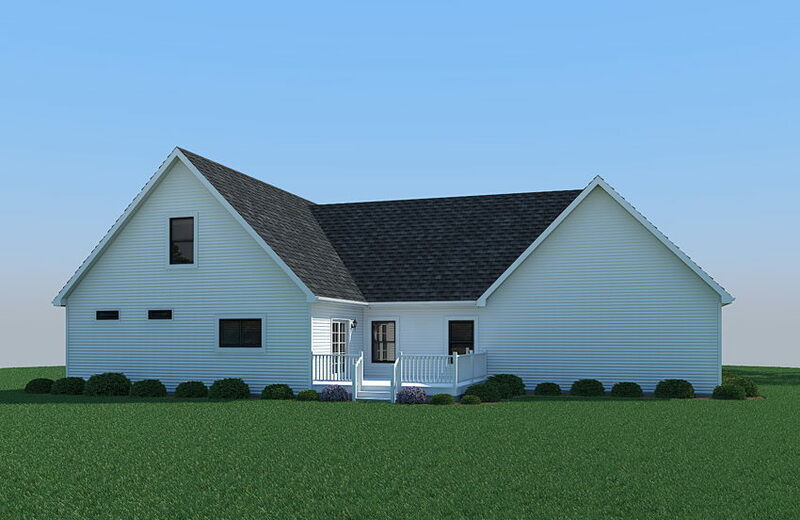 Using state-of-the-art building techniques, homes are painstakingly inspected and engineered for quality. 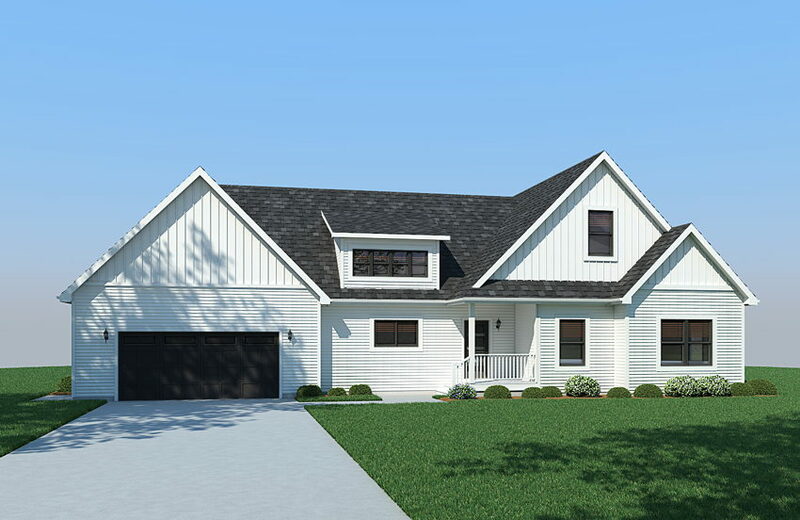 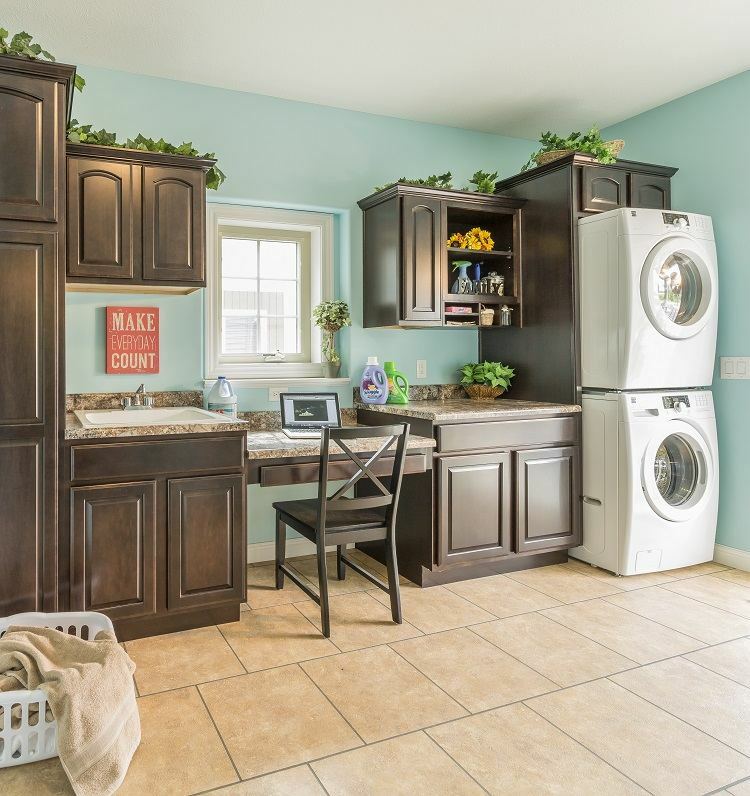 The process is eye–opening, and if you are considering building a new home, we highly recommend you come and see for yourself. 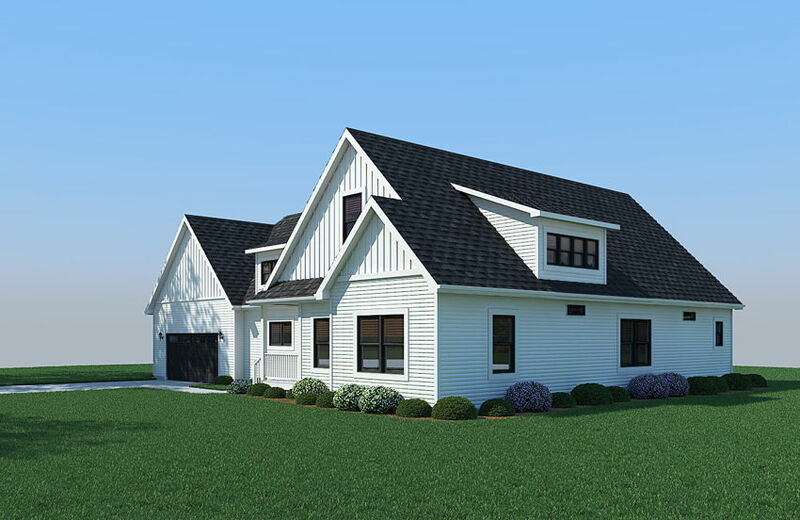 You’ll find that it will be well worth the drive and time.